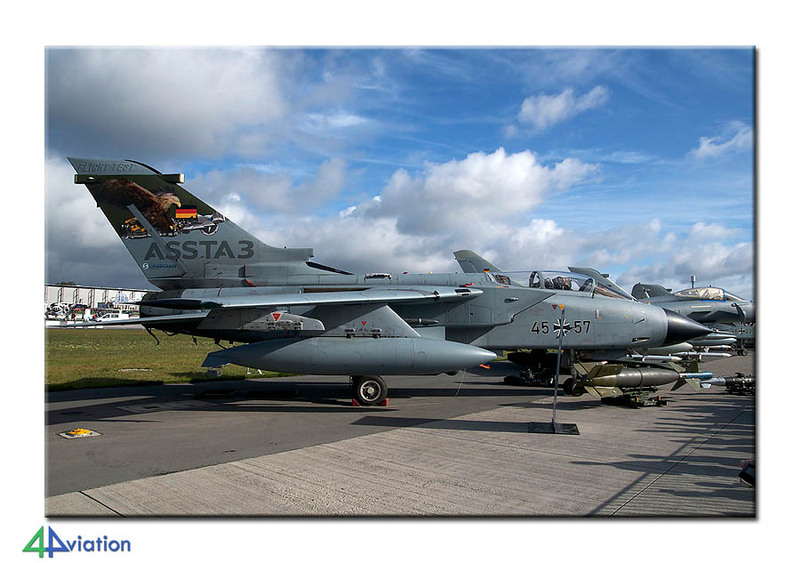 In September 2012 4Aviation visited the Internationale Luft- und Raumfahrtausstellung (ILA) for the second time. 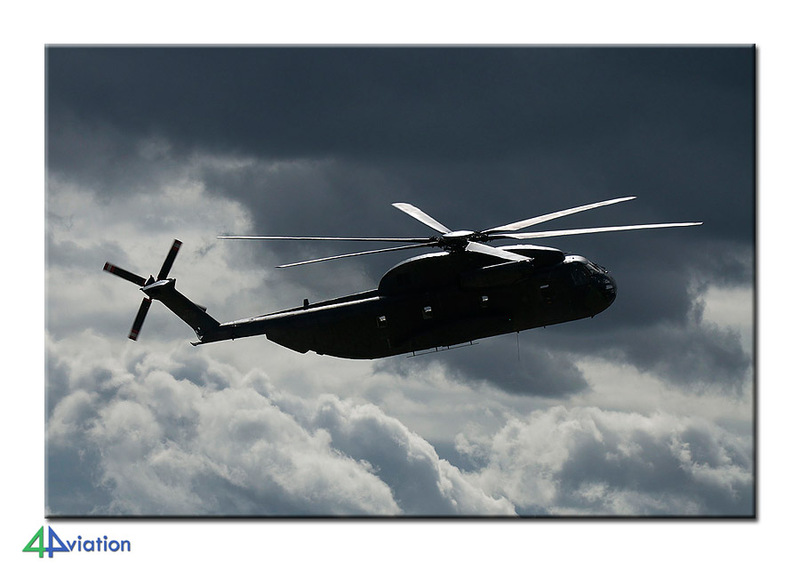 The Berlin event is the German counterpart for the shows at Le Bourget and Farnborough. 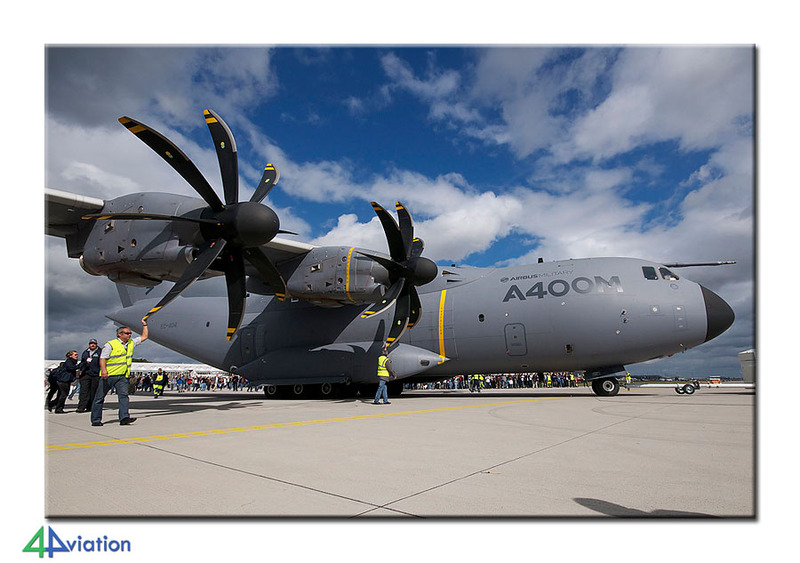 In 2012, 4Aviation visited the ILA in Berlin for the second time. On Friday 14 September, during the evening, a coach drove past a number of pick-up locations in the Netherlands to welcome all participants. After an uneventful trip to Berlin, the group arrived at the entrance of the event well in time, on Saturday morning 15 September. 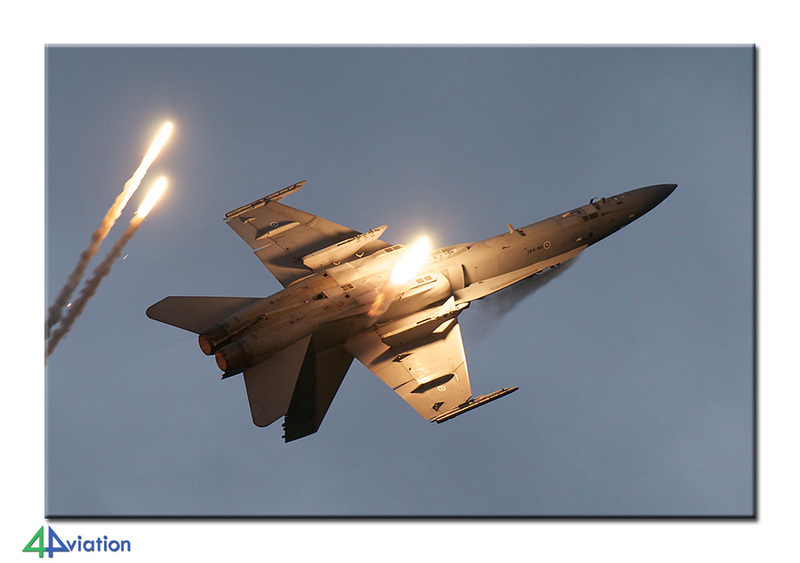 The bi-annual Internationale Luft- und Raumfahrtausstellung (ILA) is a large aviation fair with both military and civil participants. The event is similar to Le Bourget and Farnborough. We visited the event on the Saturday, a public day after the actual fair. Highlights of the day were probably the A400M and the KC-767. With Poland as a partner country, there was a solo display of a Polish MiG-29. 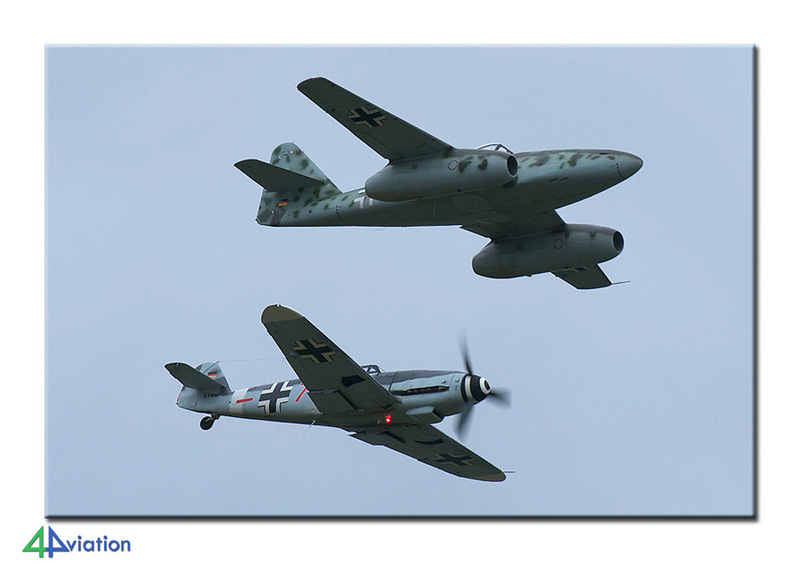 Other highlights of the air show were the Finnish F-18 display and the formation flight of a Me262 with a Me109. After the event, an as uneventful return trip as the journey to Berlin followed. As a result of that, all participants were dropped off in time on Sunday morning again.